After your initial family law consultation with the team, you might find yourself thinking What’s Next? At your initial consult, we will go over your case and talk about a case plan and you will be given homework. The initial consult can be understandably overwhelming for a new client. In my experience, I suggest that after the initial consult, take a day or two and decompress. Think about the case plan that was presented and make sure not only that you are fully on board with the case plan but that you understand what the case plans means. If anything is unclear or you have concerns, we want to hear about so do not be afraid to ask us questions. Next, begin to tackle the homework piece by piece. There are a lot of pieces of information we’ll require throughout the process. To help keep yourself organized and to streamline communications with our team, addressing the homework step-by-step (and on time) is key. One of the most overwhelming aspects of any family law / divorce case is often the financial portion, and we know this. Often times one person in the marriage or relationship was in charge of the financials and access to financials may be limited. Make sure to provide any information you can, but also make sure you are making a list of what financials you cannot provide and why. Most cases in family law typically involve some sort of financial aspect. Because of this, I suggest to clients that they keep for themselves an updated list of their financials, this could include income statements, bank statements and mortgage statements. For example, when a paycheck comes in, put it in a folder or keep track of it. Likewise, if you receive monthly bank statements, make sure you are saving them. The need for this information is likely to arise and the more accessible it is to you, the quicker the process will be for you. The other most common question we typically get from any new client in a family law consultation is What is this going to cost me? Each case we encounter is different and unique in its own way. No two cases are similar, and ultimately each client’s paths throughout their case is different. Because of the nature of family law, its challenging to give a definitive answer to the cost of the case. While we work with clients to create a budget and do our best to stick to that budget, you should always keep in mind that the budget presented is an estimate. Anticipate that an emergency situation could arise during your case and understand this will add costs. We want to hear from you, we want you to ask us questions, and we want to hear your concerns. A critical part of our relationship with you is communication and making sure you’re comfortable with your case plan. As a best practice and to center your best interest, we suggest batching questions you have in recap emails instead of sending each question as it occurs. Everyone has a lot of questions throughout the case- that is natural and to be expected. Unless an emergency arises, it’s generally best to keep a running list of questions and ask them in groups instead of one at a time. Often, this allows us to more fully address a range of questions and give you a better understanding of your concerns in the bigger picture. 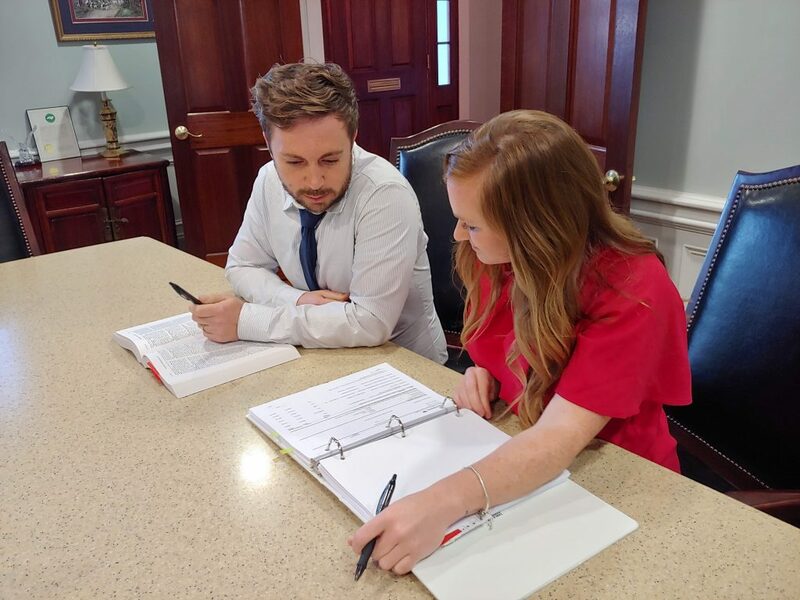 Whether your case is complex or straight-forward, you are making an investment with our team, and we want to insure our relationship with you provides the best outcome. At SeiferFlatow, we are with you through every step of the process, beginning with your first family law consultation!